Good domestic help is so hard to find. So I just decided to give birth to mine and train them right, from the start. Just kidding! Sort of. 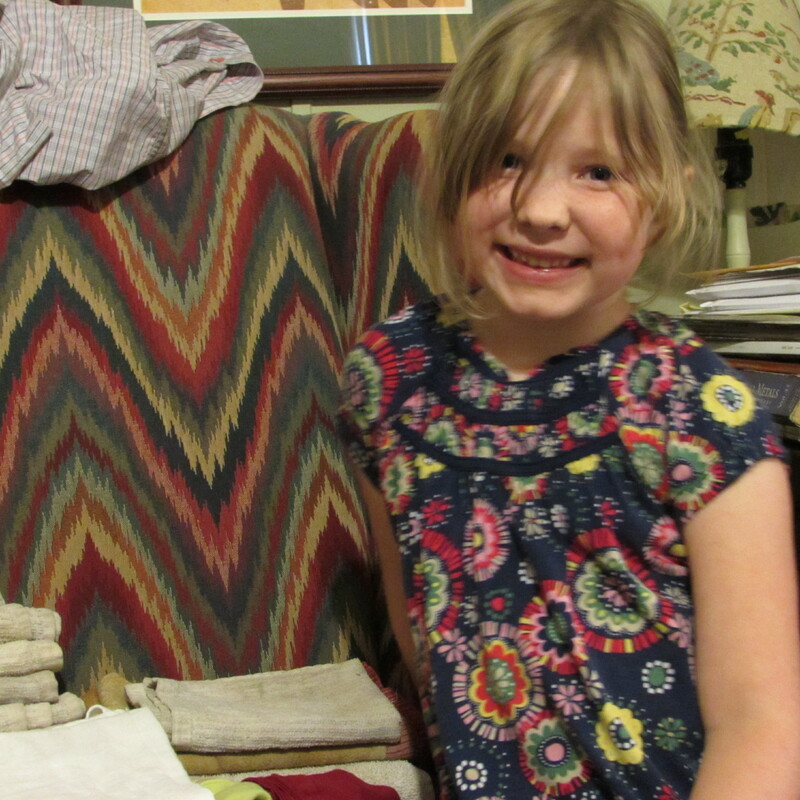 While Addie’s only real ‘chore’ is to clean her room, and that she does amid protests of epic proportions, tossing around excuses such as “my eye hurts”, in attempts to thwart my efforts at cleanliness, she does love to help. The trick is to never actually ask her for help, I’ve found if I start cleaning she will soon come along and want to assist. There is a serious love of Windex embedded in her soul and I’m no longer allowed to fold towels or underwear. That is her job. 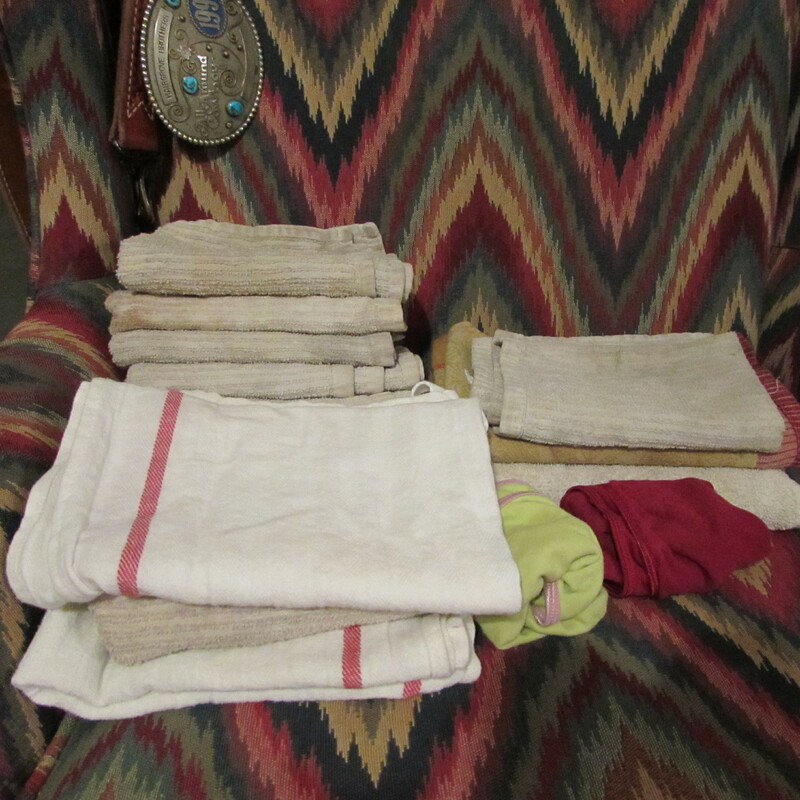 Just a few days ago I started on a mountain of laundry and absent-mindedly folded a towel, Addie enters the room and shrieks “Towels are MY job! And be sure to give me ALL the underwear too!”. Yes ma’am, far be it from me to hold anyone back from their calling! While I may not be able to give my help a to-do list or unsolicited instructions she does work for food and praise and is pretty cute to see puttering about, even if I say so myself! The help does need a ‘hairy cut’. 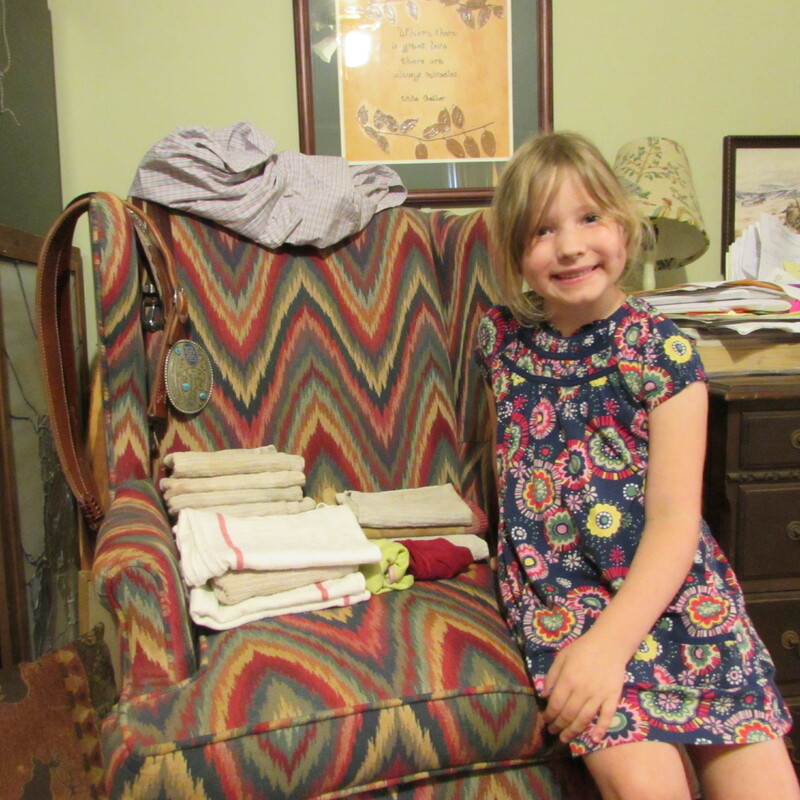 But she does fold some pretty towels and undies to be only six years old! Maybe one day I’ll be able to hire some grown-up help, though we probably wouldn’t have as much fun!